We determined earlier this week that we wanted to go to the movies or have a picnic or something, go out in the car some place. So he picked me up and he'd come up with a good idea: we went to the viewing park at the airport. It's a big field where you can see planes land, also see a few they have on display and where there's also "British people in a field" stuff like ice cream vans and fairground rides for tiny children. It was really busy today, a sunny warm day in the middle of a long weekend. Nice to see kids running around, people admiring the planes. We had ice cream and sat in the sunshine. Question about Episode One and why eating dried fish gives Lin Jing a clue. Current Music: Lowly, "Still Life"
Art: I've made another post reccing 10 Guardian artists. 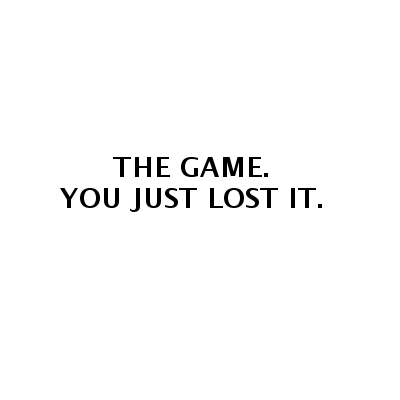 Fic: I just updated With a Twist of the Kaleidoscope with chapter 22. Earlier this week I also posted a short fic this week that I haven't yet linked from here. Summary: Zhao Yunlan vs. Filing and Shen Wei vs. Technology. 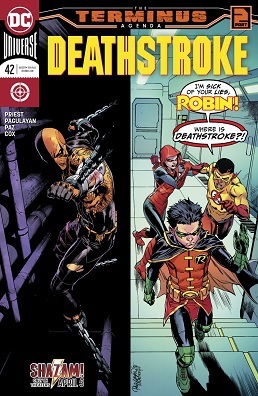 laughing_tree in scans_daily - Deathstroke #42 (2019) - "The Terminus Agenda, Part Two: Our Gang"